What things will I learn In this book? * Secure your computer from trojans, worms, Adwares, etc. This book will take you from the core to the top. It will tell you how to hack, and how to defend yourself from malicious hack attacks in simple steps. 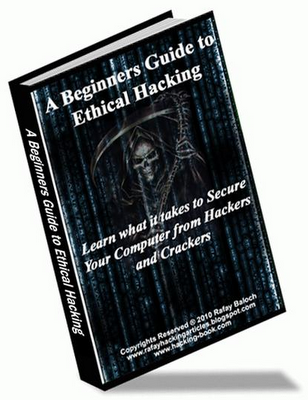 It’s a great source for the beginner who want to become a Hacker. This will install a Hacker’s Mindset on you. Along with this E-book you will get 2 bonus packs for free. * 1000 Hacking Tutorial : Hacking Tutorials contains1000 of the best hacking tutorials of 2010 leaked on the internet!